Marilyn’s work has been published by above/ground press, Arc, Bywords, and New American Writing. 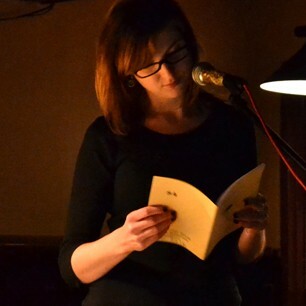 A graduate of Algonquin College’s Creative Writing program, she has three chapbooks: for when you pick daisies (2010), flicker (2012), and little nothings (2012). She won Arc Poetry Magazine’s Diana Brebner Prize this year.